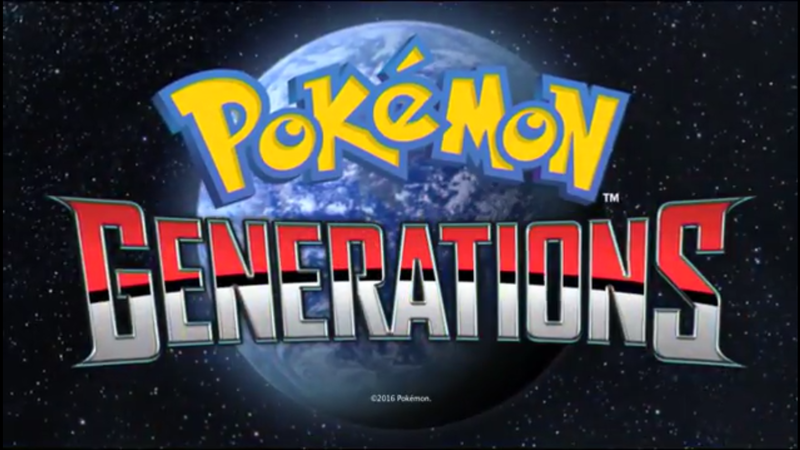 After seeing Tweets about this and while browsing around on YouTube, I remembered that Pokemon Generations released very recently; just the other day in fact. I was even more surprised to see two episodes already released, and how short they are. But, they're the true representation of "quality not quantity". Here's how. I've already seen Pokemon Origins, and I loved it for its nostalgia and strong representation of the games. So as soon as I started episode one of Generations, I had a smile on my face with all the nostalgia that came rushing in just from the start up menu of Pokemon Red Version. The battle between Gengar and Nidorino is always something I remember which (for the new fans of Pokemon), features in episode one of the anime and in Pokemon Origins, and I just love how that moment was included in this. And it doesn't stop there. As I mentioned, the bite-sized episodes are brilliant with a new art style that suits it well. In episode one you get non-stop action with Red and Pikachu starting in the Kanto region with Pikachu battling Caterpie, to the duo in the Kalos region battling Zygarde. In episode two the story kicks in with the introduction of Team Rocket with Giovanni as the Gym Leader in Viridian City. Just two episodes bring so much depth and action in under 10 minutes (which doesn't feel like it either since there's a lot going on, especially in episode one) and already I'm wanting to watch more. Judging from these two episodes, I guess you can think of this series as somewhat of a condensed form of Pokemon Origins. If you haven't seen it already, it's basically the story of Red and his journey to collect all 151 Pokemon, including the introduction of new additions to the games such as Mega Evolutions. Definitely worth watching. I don't think Generations will be following Red's journey again, but if it does then it may just be from a different angle which would work well based on what I've seen. Origins is a better representation of the games than the anime as I said earlier, not that Ash's story is bad (even though I haven't really been watching it since the Johto Arc ended), it just doesn't tie in with the games as much as Origins does. But enough said about Origins. 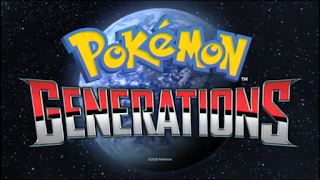 Pokemon Generations is just as recommendable as Origins even though it's shorter. It's another close representation of the games but in bite-sized form this time, and hopefully future episodes are just as enjoyable and action-packed as these two!